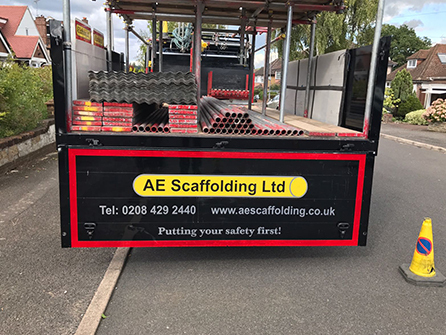 At AE Scaffolding Ltd, we supply and erect a completely full range of scaffolding solutions for residential, local authority, commercial and industrial customers as well as local businesses, architects, retailers and property developers. Our high quality scaffolding is offered throughout Central London including Hammersmith, Shepherd´s Bush, Fulham and Peckham. 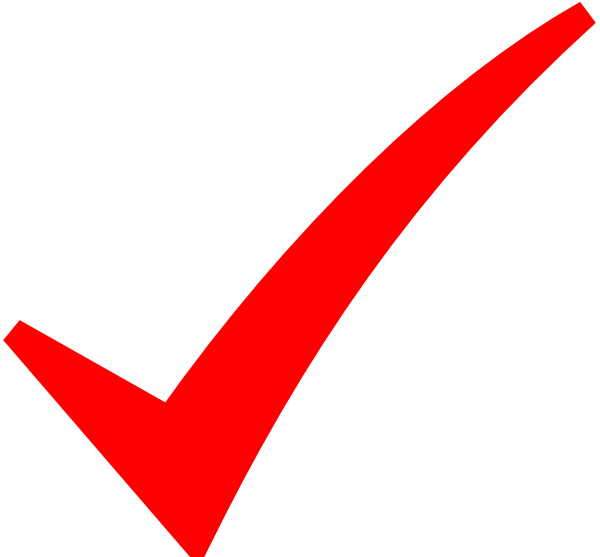 We also serve customers in Middlesex and Surrey including Harrow, Ruislip, Pinner, Watford, Wembley, Ealing, Chiswick, Twickenham, Richmond, Hounslow, Staines and all surrounding areas. From design to dismantling, we provide the perfect scaffolding solution for any sized project, designed and tailor made specifically for the job in hand. We are professional and reliable and complete the work to the highest of standards. Our modern, high quality scaffolding is erected when you need it and once you do not need it anymore, we will dismantle it and have it off site as soon as possible, ensuring your project is kept on time and on budget. Your site will be left clean and tidy once we leave your premises. Our experienced team offer free, helpful guidance and advice on all of our scaffolding solutions, we explain the preparation of the site and advise you on the best solution for your project. All of our experienced team adhere to our strict health and safety regulations. At AE Scaffolding Ltd we hold public liability insurance of £10 million, all of our work is guaranteed and we are obviously fully insured. Whatever size of scaffolding you need, for whatever kind of project, call our experienced team today to organise a site visit to discuss your requirements. Our prices are very competitive and we offer free, no obligation quotations. 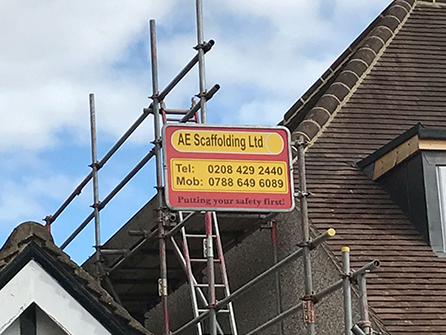 AE Scaffolding Ltd are highly reputable in your local area so give us a call today on 020 8429 2440. We provide professional scaffolds for a variety of commercial premises including retail shops, office blocks, factories, showrooms, churches etc…. Why Choose AE Scaffolding Ltd?